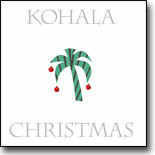 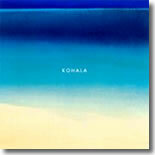 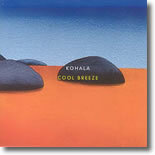 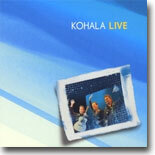 The guitar trio Kohala presents their fifth CD of gentle Jazz instrumentals for acoustic and classical gutiars. 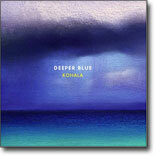 Kohala's music continues to reflect the lifestyle, landscape and beauty of the Kohala region of the Big Island. 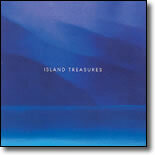 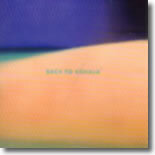 - from CD jacket.